SMA America‘s new Sunny Highpower PEAK3 inverter is now available for ordering in North America and will begin shipping in the first quarter of 2019. Designed for larger distributed generation and utility-scale projects, the Sunny Highpower PEAK3 can be used as modular building block for deveoplers in need of a scalable 1,500 VDC solution for large-scale ground mounted solar installations. The Sunny Highpower PEAK3 is available in two models. The 125 kW / 480 VAC version can be used for interconnection to standard behind-the-meter commercial services, and the 150 kW / 600 VAC version offers a cost-effective solution for large projects with dedicated interconnection. 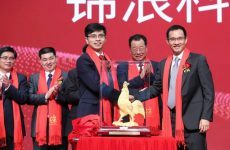 The Sunny Highpower PEAK3 extends and complements SMA’s full portfolio of utility-scale solutions, which includes both kitted and turnkey central inverter solutions, allowing customers to choose the appropriate option based on their preferred system design, integration practices and specific project requirements. 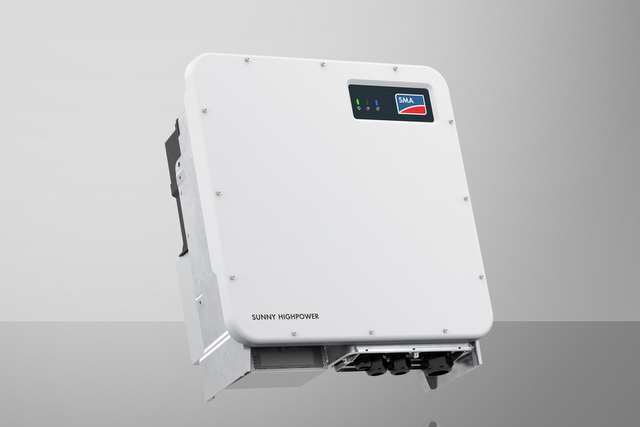 Sunny Highpower PEAK3 inverters are eligible for the SMA Smart Connected service, which offers proactive monitoring and O&M support that reduces plant servicing time and costs while maximizing system uptime, energy yield and ROI. 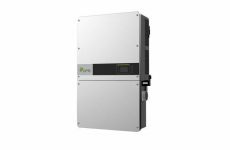 Plant communications with the inverter are supported by the SMA Data Manager powered by ennexOS, SMA’s cross-sector energy management platform, providing an optimized interface for plant commissioning as well as intelligent monitoring and controls required in large-scale PV systems.